Media Literacy and Academic Research is a double-blind peer-reviewed journal publish edtwice a year. The journal is international and interdisciplinary, inviting contributions from across the globe and from various academic disciplines of social sciences. 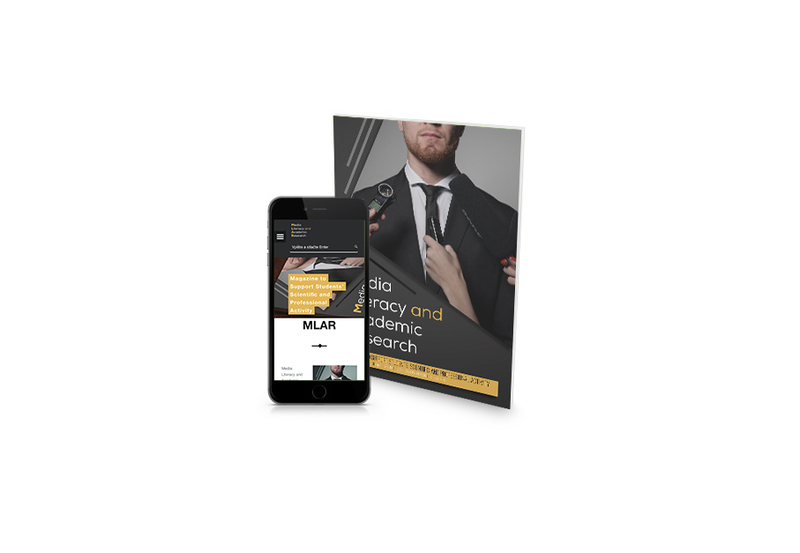 It focuses on theoretical and empirical studies, research results, as well as related to the new trends, practices and other academic a research areas. Also encouraged are literature reviews, innovative initiatives, best practices in online teaching, institutional policies, standards and assessment. The Journal welcomes the submission of manuscripts that meet the general criteria of significance and scientific excellence. Media Literacy and Academic Research welcomes article submissions and does not charge a publication fee. The journal is now indexed in these databases: Ulrich’s Periodical Directory, CEEOL, CEJSH, Index Copernicus. Moreover the journal is under the indexing process with Scopus, ERIH Plus, Cabell´s Directories, EBSCO and Emerging Sources Citation Index (ESCI) – Web of Science Core Collection.